Favorable to come with the whole family! 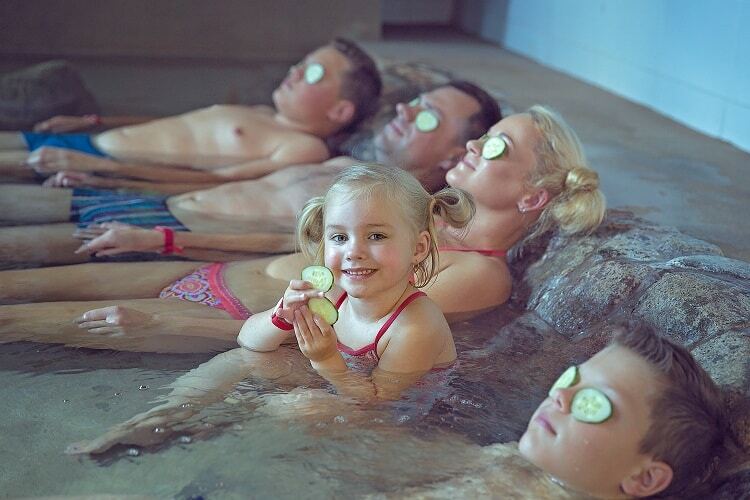 MORE THAN TWO CHILDREN: a big family can enjoy saunas and water park attractions! 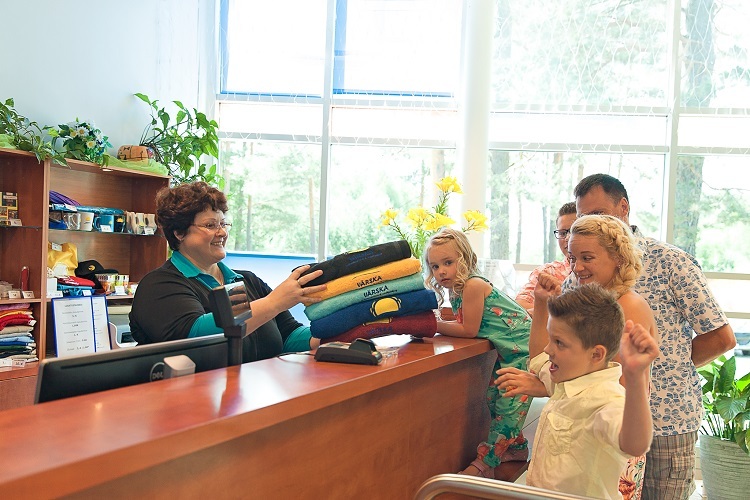 For this package we kindly ask that families with four and more children present the Family Card issued by Estonian Association of Large Families. Big families deserve to have fun like all the other families not to be charged more! How often have families with three or more children heard that family ticket means they still have to buy some extra tickets. Värska Water Park isn't like this and we promise that from 1st of June in 2015 all families with however many children can go to water park with one family ticket. Let's give family ticket its meaning back - it's a ticket for the whole family! Presenting the Family Card means all children that are on the card (regardless of their age) can get in with family ticket. Families with three or less children don't have to show anything to purchase family ticket, special price applies for children under 14 years.